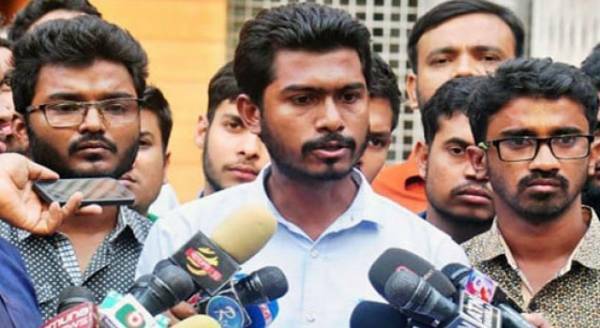 Five people, including newly-elected Vice-President (VP) of Dhaka University Central Students’ Union (Ducsu) Nurul Haq Nur, were sued for vandalism at Rokeya Hall and humiliating the hall Provost on Monday. Rokeya Hall Provost Zennat Huda filed the case at Shahbagh Police Station on Moday night. 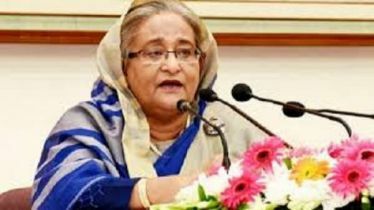 Ramna division's Deputy Commissioner of Police Maruf Hossain Sardar confirmed the information early Tuesday. The other accused are - Litan Nandi, general secretary of Bangladesh Student Union; Khan Anisur Rahman, joint convener of Jatiyatabadi Chhatra Dal’s Shaheed Sergeant Zahurul Haque Hall unit; Umme Habiba Benojir, president of Chhatra Federation; and Sheikh Moushumi. 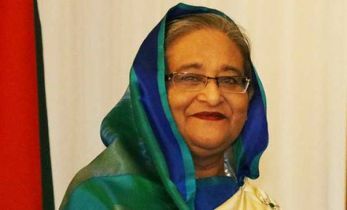 According to the source, quota reform movement leader Nur and other leaders of his panel went to Rokeya Hall around Monday noon after allegations were raised that three stuffed ballot boxes were kept there. They asked the provost to show them the room but Zennat told them to wait until the proctor and chief election commissioner (CEC) arrived. 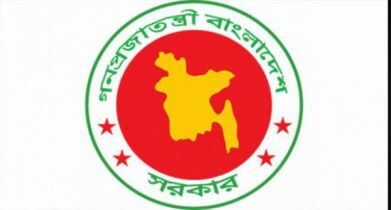 Following the allegations, CEC Mofidur Rahman, Proctor Golam Rabbani, and the president and general secretary of Bangladesh Chhatra League (BCL) went there. They held a meeting with the provost. The residents of Rokeya Hall demonstrated raising allegations of vote fraud and some of them vandalised the hall’s polling booth. 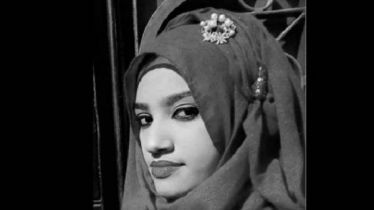 After the meeting, Nur came out and was attacked allegedly by Chhatra League women activists. Later, he was taken to a private hospital. 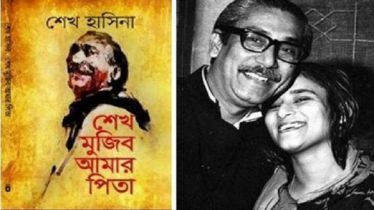 After the incident, Zennat Huda filed the case against five people including Nurul Haque.